- Dimensiones: 23.50cm. x 15.57cm. 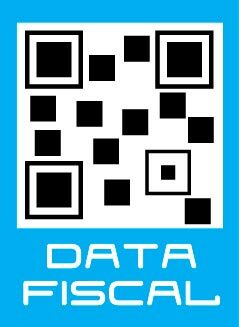 x 4.85cm. Pulitzer Prize-finalist Stephen Kotkin has written the definitive biography of Joseph Stalin, from collectivization and the Great Terror to the conflict with Hitler's Germany that is the signal event of modern world history In 1929, Joseph Stalin, having already achieved dictatorial power over the vast Soviet Empire, formally ordered the systematic conversion of the worlds largest peasant economy into "socialist modernity," otherwise known as collectivization, regardless of the cost. What it cost, and what Stalin ruthlessly enacted, transformed the country and its ruler in profound and enduring ways. Building and running a dictatorship, with life and death power over hundreds of millions, made Stalin into the uncanny figure he became. Stephen Kotkins Stalin: Waiting for Hitler, 1929–1941 is the story of how a political system forged an unparalleled personality and vice versa. The wholesale collectivization of some 120 million peasants necessitated levels of coercion that were extreme even for Russia, and the resulting mass starvation elicited criticism inside the party even from those Communists committed to the eradication of capitalism. But Stalin did not flinch. By 1934, when the Soviet Union had stabilized and socialism had been implanted in the countryside, praise for his stunning anti-capitalist success came from all quarters. Stalin, however, never forgave and never forgot, with shocking consequences as he strove to consolidate the state with a brand new elite of young strivers like himself. Stalins obsessions drove him to execute nearly a million people, including the military leadership, diplomatic and intelligence officials, and innumerable leading lights in culture. While Stalin revived a great power, building a formidable industrialized military, the Soviet Union was effectively alone and surrounded by perceived enemies. The quest for security would bring Soviet Communism to a shocking and improbable pact with Nazi Germany. But that bargain would not unfold as envisioned. The lives of Stalin and Hitler, and the fates of their respective dictatorships, drew ever closer to collision, as the world hung in the balance. 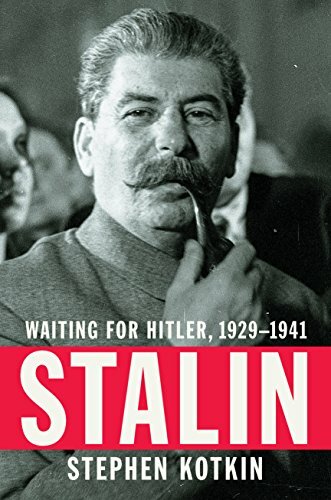 Stalin: Waiting for Hitler, 1929–1941 is a history of the world during the build-up to its most fateful hour, from the vantage point of Stalins seat of power. It is a landmark achievement in the annals of historical scholarship, and in the art of biography.